* The Distinguished Faculty Scholar Awards (3 total, one in each category: pre-tenure, post-tenure and clinical/instructional faculty member). The pre-tenure and post-tenure awards recognize faculty members who have amassed a solid record of scholarly activity that is making an impact in their respective discipline. The clinical/instructional award recognizes contributions to teaching, research and service, including service to women. * The Distinguished Service to Women Award for Staff and the Distinguished Service to Women Award for a Student are given in recognition of commitments and contributions in the advancement and support of women. 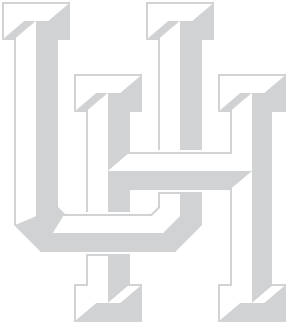 The University Commission on Women (UCW) is a presidentially-appointed commission comprised of faculty, staff and students that works to address the issues and concerns of women on the University of Houston campus and to promote gender inclusion and equity throughout the University of Houston community. The UCW had its origins in 1999, when then-president Arthur K. Smith appointed the Presidential Commission on the Status of Women. After 15 years, the UCW is reorganizing to better serve female students, faculty and staff at the University. Come back later to see details of this reorganization. Contact Professor Aimee Chin, the most recent UCW Faculty Co-Chair, for additional information (achin@uh.edu). Raise awareness regarding behaviors, actions, issues, policies, and procedures that affect the status of women.